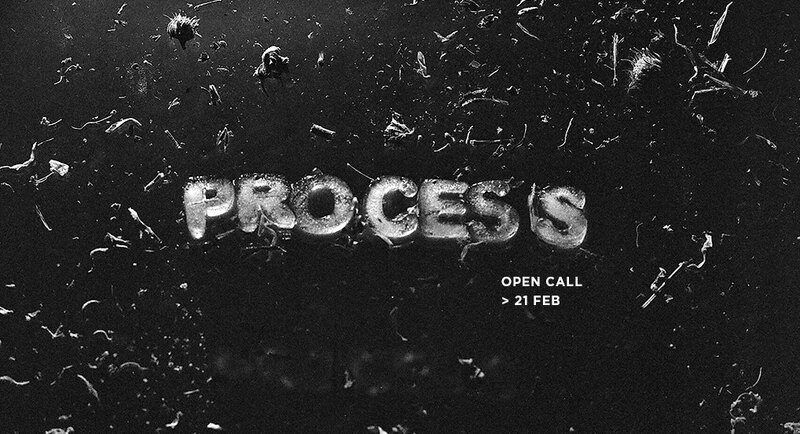 Experimental film festival Process is taking place from 20th to 24th March 2019 in Riga, Latvia. The festival is dedicated to analog, experimental cinema, celebrating the physical film medium in all its personal, adventurous and uncompromising forms. This year the festival will focus on themes relating inner and outer limits of space, time, species and senses.